Keto Coconut Macaroons are delightful little cookies made with just three basic ingredients, shredded coconut, whipped egg whites, and sugar substitute. What’s great about macaroons is that they are naturally gluten-free and nut-free. And when you swap the sugar for a sugar-substitute they can easily also become low in carbs and keto friendly. The best part is that keto macaroons are also really easy to make and they are quite low in net carbs. These little gems clock in at only .1 net carb per cookie. 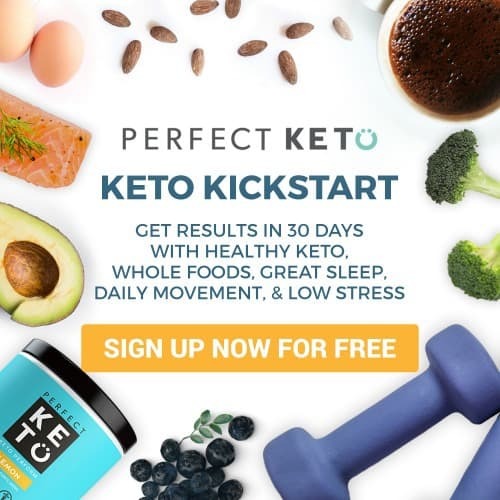 This means that you can enjoy several low carb macaroons per day and stay within your keto macros easily. So if you’re looking for an easy keto cookie, then you come to the right place. Make sure you also visit our keto cookies page for more delicious options. 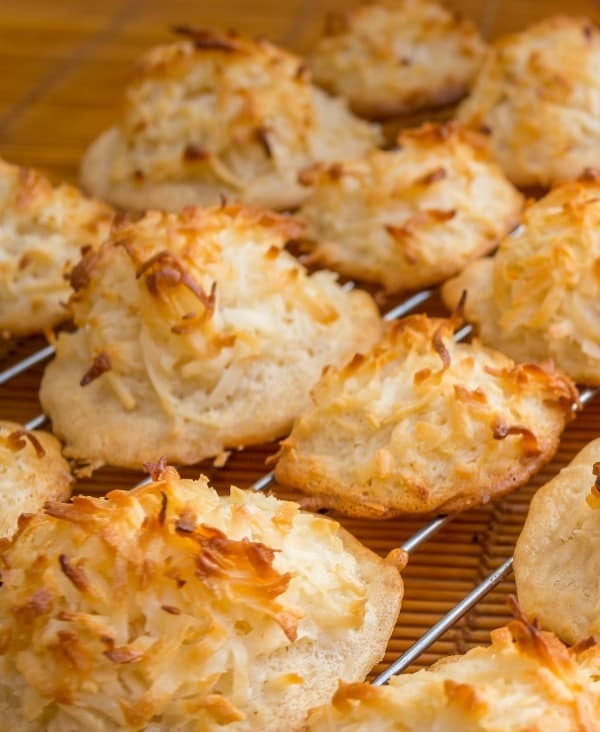 Keto coconut macaroons have the perfect balance of crunch from the toasted coconut and just the right amount chewiness that the meringue provides. Although some people prefer their coconut macaroons to be snowy white, I am partial to the lightly browned macaroons. This is because the flavor of coconut is further enhanced when allowed to toast. If that’s not you, then simply take them out of the oven right before they begin to toast. This should be anywhere between the 10-15 minute mark. What’s The Difference Between Macaroons And Macarons? Coconut macaroons should not be confused with macarons. Although both cookies use egg whites and share a very similar name, that’s where the similarities end. Macaroons are coconut based cookies, while macarons are almond flour sandwich cookies. Macarons are those fancy little cookies that come in all sorts of lovely colors. You know the ones that come with a hefty price tag? It’s because they are temperamental cookies and not at all easy to make. Thankfully, keto macaroons are not only quite delicious they are way easier to make. Let me start off by saying that this is a basic keto macaroon recipe. However, you can certainly customize them by folding in some sugar-free chocolate chips, chopped nuts or even drizzle them with some melted chocolate after baking. Since these cookies require beaten egg whites, it’s vital that your egg whites be beaten until they have a medium-stiffed peak consistency. If you’re meringue moves when you tilt your bowl to one side, your egg whites are not stiff enough. Once your egg whites reach the perfect consistency, it’s key that you gently fold in your shredded coconut, and sugar substitute into the egg whites. 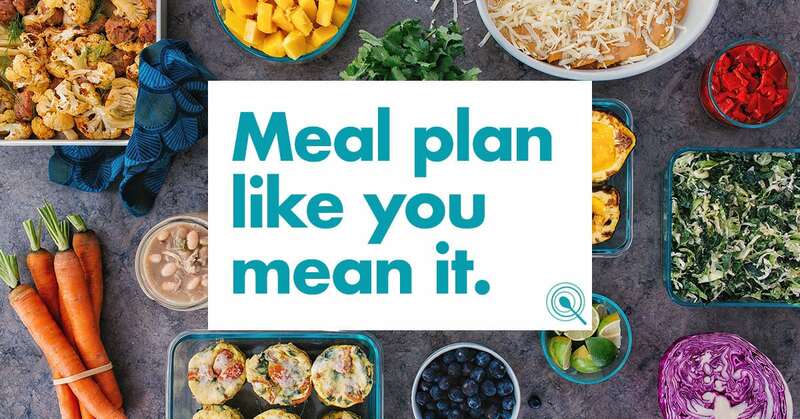 Otherwise, your meringue will collapse. This, of course, is no bueno. What you are wanting is a light and airy batter that is not runny. If I have one piece of advice when trying to make a recipe that requires meringue, it would be to make sure no egg yolk gets mixed in with the whites. The protein in the yolks will prevent the meringue to rise properly. So as long as you’ve learned to separate your eggs properly you will win half the battle. Besides making sure that no egg yolks make it into your egg whites, adding a little cream of tartar before mixing will further stabilize your meringue. I have several sugar substitute options for you to choose from when it comes to making these keto macaroons. Personally, I really like Lakanto Monk Fruit because the texture is as close to granulated sugar as it gets. Plus there is barely any aftertaste. I’m also partial to the Swerve brand which is an erythritol blend. Although it does have a cooling aftertaste that some people dislike. You could also use the stevia and erythritol-based brand Pyure for this recipe with great success. Lastly, if you can’t easily find a more natural sugar substitute you can also use Splenda with great success. It would have to be the one that has a bulking agent made for baking. Do you know that for years I avoided any recipe that had a meringue component? I don’t know why I was so afraid of something as simple as beating egg whites. But I was. It was my daughter, Michelle that finally got me over this irrational fear. Silly huh? I think it was the idea of trashing a bunch of ingredients if I wasn’t able to get the meringue just right. That fear literally stopped me from even trying. Well, I’m happy to say that fear has been laid to rest. Which is why I can now encourage the meringue challenged to not let egg whites intimidate you. Reflecting on my past fear of all things meringue related, makes me think of how many things I have not attempted because I was afraid to fail? The truth is mistakes are inevitable. We can’t really accomplish anything meaningful if the fear of failure keeps us from even trying. The willingness to fall flat on our face is part of the growing process that leads to the reward of success. This only comes however when we stay the course, no matter how challenging it is. Eventually what we feared can be mastered as we continue to put forth our maximum effort. I don’t know about you, but this girl is a major work in progress. Which is why I’m so grateful for the grace of God that meets me at any and all my points of weakness. How are you facing your fears? I know this is a recipe for Keto Coconut Macaroons, but can you agree that life’s lessons are wrapped up in our everyday experiences and that it’s up to us to see that we are surrounded with opportunities to grow? 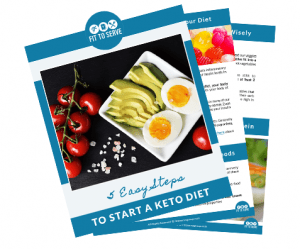 Perhaps, you’ve struggled to get into ketosis consistently on your keto diet, or you’ve hit a plateau that doesn’t seem to budge, consider using Perfect KETO exogenous ketones. 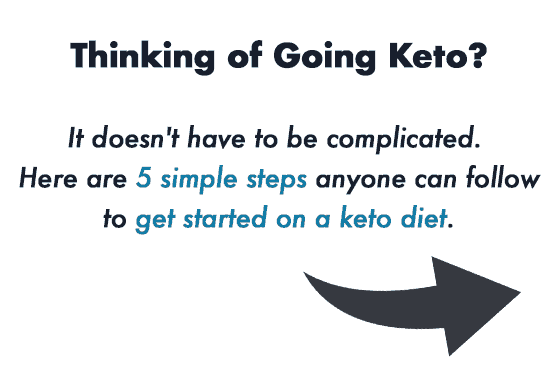 Being at a deeper level of ketosis will help reduce your appetite, carb cravings, and give you lasting energy. 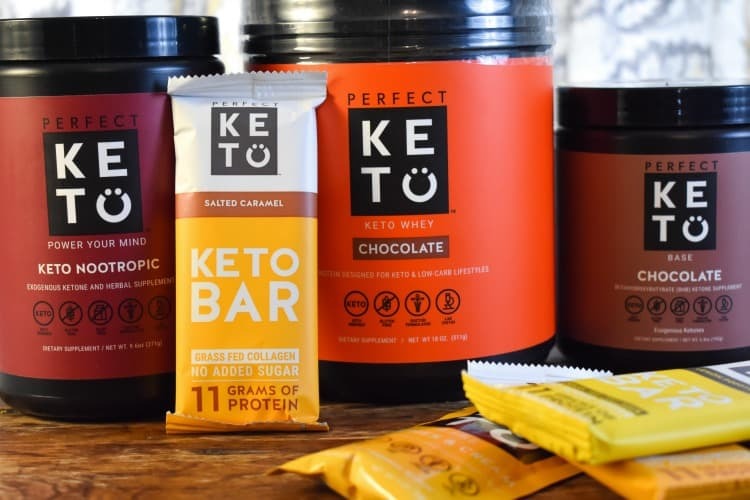 It’s been our experience that the use of exogenous ketones helps make the low carb lifestyle a viable sustainable option. 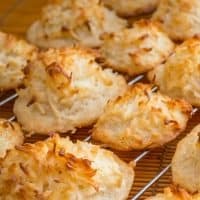 It's a recipe for keto coconut macaroons. These cookies are low in carbs, gluten-free, grain-free, nut-free and made with only three basic ingredients. Separate your eggs carefully. Reserve the egg whites and store your egg yolks in the fridge for another recipe. Place your egg whites in a large bowl and beat the egg whites and cream of tartar on high with either a standup mixer or an electric beater. Beat the egg whites until medium stiff peaks form. Once the peaks form gently fold the sugar substitute by hand with a spatula. When folding it's vital to not over mix so that you do not not break the egg whites. Next fold in the grated unsweetened coconut flakes and almond extract. Drop the keto macaroons by teaspoonful onto parchment paper covered cookie sheet. Bake for 15-18 minutes or until lightly brown. Allow to cool. Makes 2 dozen macaroons.